This five vehicle incident left Lindenhurst residents Nicholas Ramirez, 61, and Ana Ramirez, 50 dead. The three-year-old child in the incident was left in critical condition. East Meadow, NY - June 15, 2016 - On June 14, 2016, at about 11:00 PM, a Nissan Murano, operated by Reina Olivera, age 33, of West Babylon, NY, was traveling southbound on the Wantagh State Parkway, between Hempstead Turnpike and the Southern State Parkway in the left lane when she rear-ended a Honda CRV, operated by Ana Ramirez, age 50, of Lindenhurst, NY. Both vehicles came to rest in the left lane. Nicolas Ramirez, age 61, of Lindenhurst, NY, a passenger in the Honda, and the operator of the Nissan, Reina Olivera, who was holding a three year-old passenger of the Nissan, exited their vehicles and were standing in the left lane, apparently exchanging information. 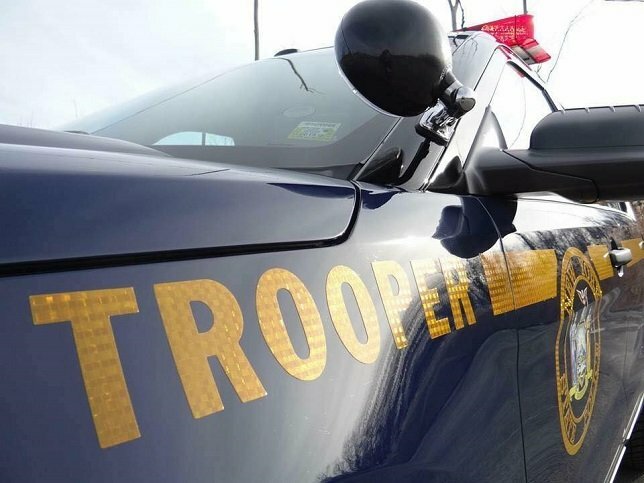 A Toyota Corolla, which was also southbound on the Wantagh Parkway, operated by Michael Martino, age 42, of Wantagh, came upon the vehicles stopped in the left lane, when he began to slow down he was then struck by a Honda Accord, operated by Marbin Velasquez, age 20, of Baldwin, NY. The Accord then struck the occupants of the initial accident, Reina Olivera, who was holding the three year-old female, and Nicholas Ramirez, still standing in the roadway, apparently exchanging information. As a result of being struck, Nicholas Ramirez was thrown into the northbound lanes of travel, where he was subsequently struck by a northbound Jeep Wrangler, operated by James Maney, age 48, of Woodbury, NY. Ms. Ramirez and the child remained in the roadway after being struck. Nicholas Ramirez was pronounced dead at the accident scene, and Reina Olivera was pronounced dead a short time later at Nassau University Medical Center(NUMC). The three year-old child was taken to NUMC and is in critical condition. The driver of the Jeep, James Maney, was taken to NUMC for facial lacerations. At this time, there appears to be no criminal liability involved in this incident. The accident investigation is on-going. Any witnesses to this incident please contact the State Police at (631) 756-3300. All calls will remain confidential. Subject: LongIsland.com - Your Name sent you Article details of "Five Vehicle Accident on Wantagh State Parkway Leaves Two Dead and 3-Year-Old in Critical Condition"